As a casual audiophile, I lean towards using hardware that has a good balance of price, performance and build quality. As a result, I invested in a pair of Shure SE535s which has decent noise isolation which worked for me on two very long flights, while the money was spent on some pretty good audio quality for the price that didn't go into noise cancellation. Now, I have suffered much anxiety due to the disability, and am in a constant battle of finding suitable housing and places to frequent that won't trigger a meltdown, which can be a particular challenge as I live in a small island which is highly populated, which makes the densely populated areas bit like living in a small city, full of noise and people. I believe it would be unreasonable and a breach of a persons human rights to make a person wear ear plugs or ear muffs on a daily, and nightly basis. I would also speculate that doing so would also cause damage to a person's hearing. I own a bunch of these that I wear around the house, around the yard, in the car, etc. They're good when the family is loud or I want to concentrate on reading a book, but I won't wear them in public because I'm admittedly too self conscious to do so. I have been tempted to purchase noise cancelling headphones. I have tinnitus and it seems to be a popular consensus on a tinnitus forum that the noise cancelling function can somehow aggravate tinnitus making it worse (increasing the perceived level of the ringing sounds). I can't attest to that either way, but I've seen where others with tinnitus who have used noise cancelling headphones have said so. I've been interested more so in buying noise cancelling headphones to use them passively (not turn them on) since they're commonly worn by people in public. I'm very close to purchasing a pair for that reason. I wear earplugs now in many public places and it's a pain. I could never go with noise canceling headphones: the white noise gives me headaches. But I do love my Sennheisers, and even without noise canceling they block quite a bit of sound. Sennheiser is definitely better than Bose in terms of audio quality (my Bose headphones were slightly more comfortable, though--but I consider it a fair trade off). I agree with the first two choices, although the prices are quite steep, they are definitely worth the investment. I can vouch for the Sony, I actually found that they have better noise cancellation than the Bose. However, the Bose is better sound quality when listening to music. I personally use the Bose more often. If I need total silence, I actually use my ear plugs in conjunction with my Bose headset. I have to admit, having them wireless is a blessing because the wire always bothered me, especially if I'm running. one thing about Bose is you need to keep your phone near because if you stray too far, its an annoyance hearing "iphone lost" then hearing it state that its reconnected when its within range. also a cool feature is if your phone rings you will be able to hear it in your headphones and actually talk into the air as well but beware, all surrounding noises will be amplified by the caller and they will ask you to speak up or move to a quieter location so that they can hear you....you wont hear the amplified noises that the mic is picking up and transmitting to the caller. I reached out to Sony to see if they offer discounts or when they were expecting the cost to decrease a few months back and they had said they were going to provide a new headset to the market and that the ones listed above will decrease in cost by the winter. So it will be a good Christmas present. so if you are deciding between the Sony and Bose, go with the Sony for noise cancellation and go with the Bose for music. you have to see which is more important to you or wait until the new Sony headset is released in the winter and see if it combines the great quality of noise cancellation with Bose quality of music because it will be a win win situation. 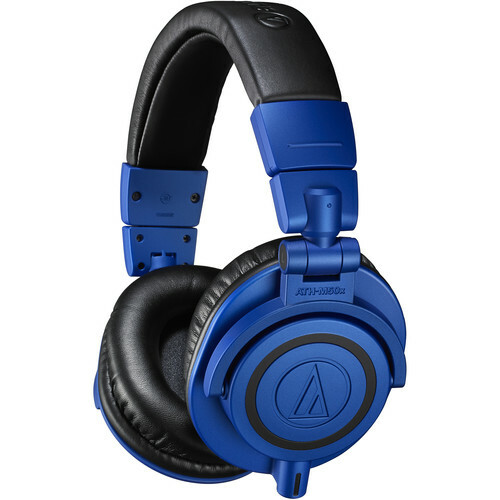 I picked those Audio Technicas because, like the $15 earmuffs, they isolate plenty to sound as good or better than Bose & they're much better made than Sennheiser. I like the Plantronics BackBeat Pro as well. Bluetooth, noise cancelling (with a good battery life) for a decent price of $99 isn't bad. They aren't as good as the Bose, but in most cases they do the job. They look like a good set of DJ headphones, so I don't feel quite as self conscious when walking around in large public spaces with them on (Airport, coffee shops, shopping centers). You can find them on Amazon. I'm an audiophile and I own much more expensive open ear headphones as well as DAC/ headphone amps but I'm not bringing these gadgets onto an airplane where the jet engine is drowning everything out, and I'm not listening in the middle of Times Sqaure. 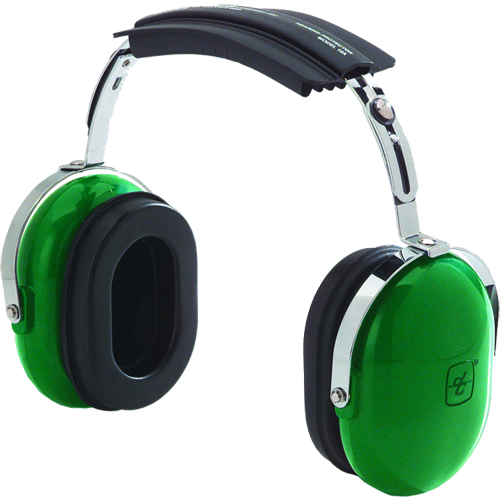 Active noise cancellation shouldn't introduce any distortion when implemented properly and you can't really have a critical listening session in the environments where noise cancellation works best. With that said, the soundstage on the Bose QC25s is not very good compared to even something like $60 grado. I think the Sennheiser would be your best bet if you want a closer audiophile experience, but they don't seem to eliminate sound as well as the bose. Sony might be a good compromise for slightly better sound and just as good isolation. I have a Sennheiser HD 4.50 BTNC, for me it does its job and its relatively cheap. I have Bose Quiet Comfort 35 headphones. I bought them as I was traveling on CC-130 Hercules aircraft a lot. 8 hours of listening to those engines would drive anyone bonkers. They are great for droning sounds. But any sound that fluctuates in intensity or a cacophony of sounds, they aren't of much use. You can buy an headphone jack for them to listen to whatever. But tinnitus is much worse as that sound is in your head, so that is all you hear when that occurs. Mine isn't too bad thankfully! Agree about the Sony XM2's which I have. It may be worth noting WH-2000XM3 are out and getting reviewed as superior, with a new NC chip inside.